SHANNON H. YOU ARE AN OUTFIT REPEATER. In the past week I have made the boring 4 hour drive home and back and have traveled back and forth between New York by airplane. And yes, call me an outfit repeater (Lizzie McGuire Reference for those of who didn’t catch on) but I wore the exact same outfit each time I traveled. I place a high priority on comfort when traveling! Car trips and airplane rides aren’t exactly fun to begin with. Most of time you are sitting for an extended period of time and the last thing you want to be wearing is stiff jeans, a tight shirt and uncomfortable shoes makes the whole trip 10 times worse. 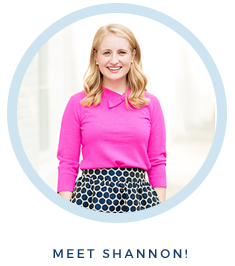 I think I have finally found the perfect travel outfit that is presentable, stylish, and oh so comfy! With everyone on spring break and traveling across the globe, I would love to see what everyone else likes to travel in! 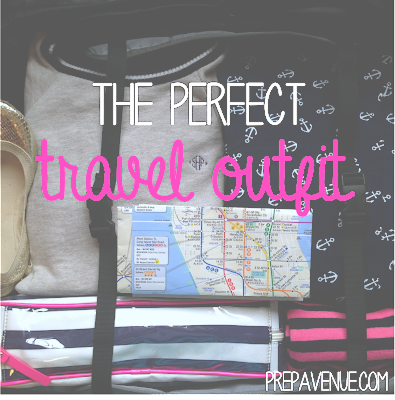 Tag me in your instagram or twitter pictures (@prepavenue) and show me your travel OOTD! P.S. HAPPY ST. PATTY'S DAY! Shop my favorite green skirt here! 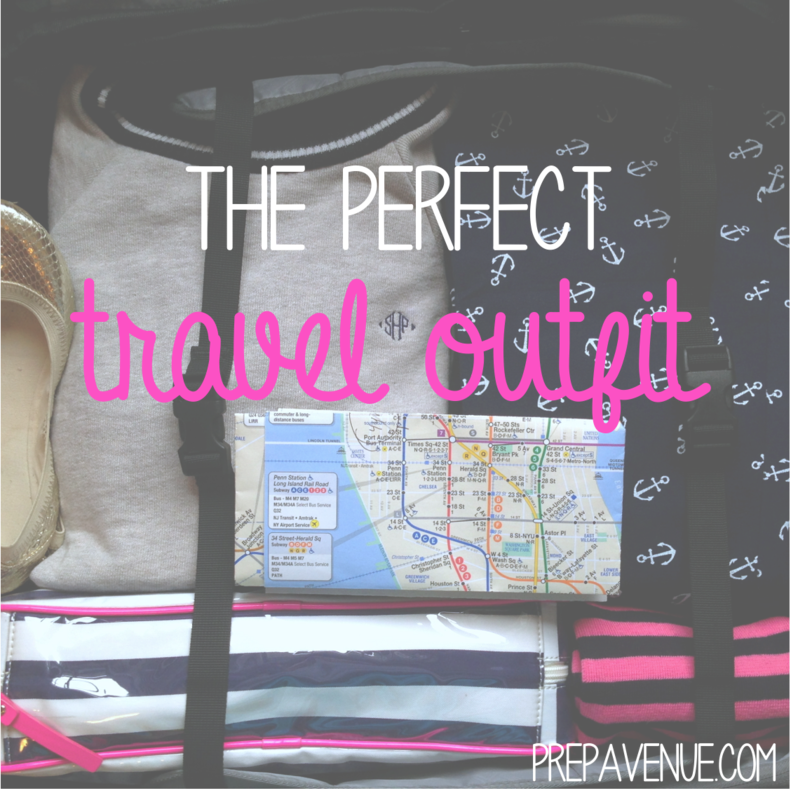 This looks like a great travel outfit! I love that you've included a scarf, because it can often be so cold on plains. I love the shirt and the scarf!